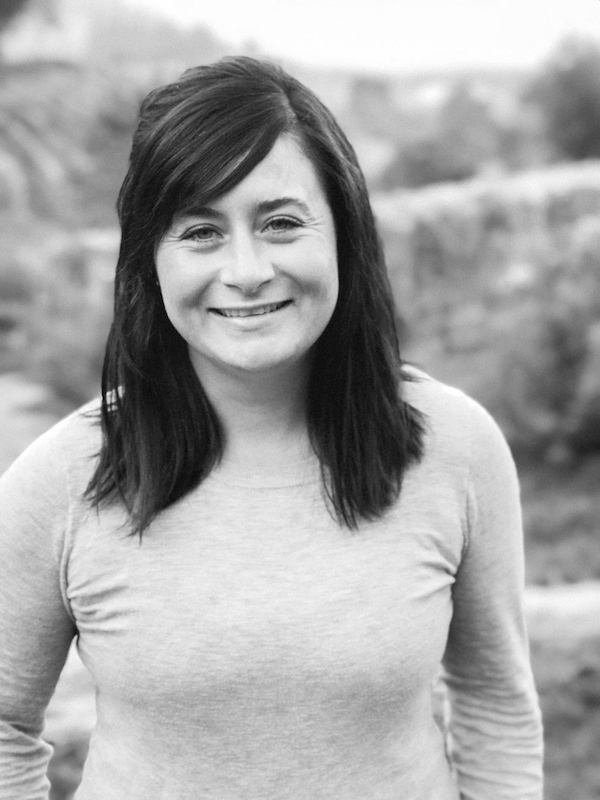 DATYON, Ore. – The winemaking transition at Chehalem Winery became official and seamless Thursday when the Stoller Wine Group promoted Katie Santora to the role of head winemaker for one of Oregon’s most famous brands. 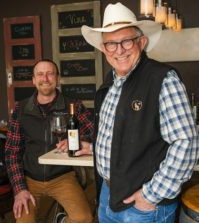 Chehalem founding winemaker Harry Peterson-Nedry, who completed the sale of his winery to longtime friend Bill Stoller earlier this year, hired Santora as assistant winemaker in 2012. It’s a natural move for Santora, a Davis classmate of Peterson-Nedry’s daughter, Wynne. 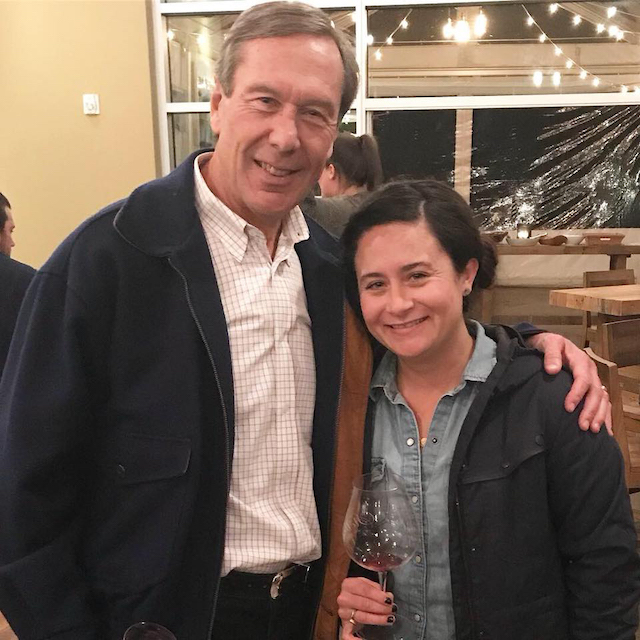 In 2016, Santora moved into the role of associate winemaker to Wynne, and the Stoller Wine Group plans to maintain its recent production level of 20,000 cases from the 2018 vintage. 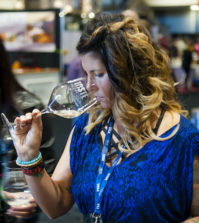 Santora, a native of Utah, didn’t set out to enter the wine industry when she transferred from Orange Coast College in Costa Mesa, Calif., to U-C Davis. However, the combination of travel, love of the outdoors and growing interest in wine struck a chord. 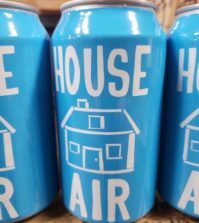 Her path to Chehalem Winery included more than a year working in the cellar at Domaine Serene, a stint that spanned the 2009 crush at the famed Dundee Hills property. Stoller Family Estate and Chehalem Winery are two of Oregon’s six B Corp certified wineries. The award-winning Stoller Family Estate tasting room is in Dayton, while the Chehalem Winery tasting room continues to operate a few minutes to the east in downtown Newberg. The roots for Chehalem Winery began in 1980 when Harry Peterson-Nedry established Ridgecrest Vineyard, the first such planting in what would become the Ribbon Ridge American Viticultural Area. 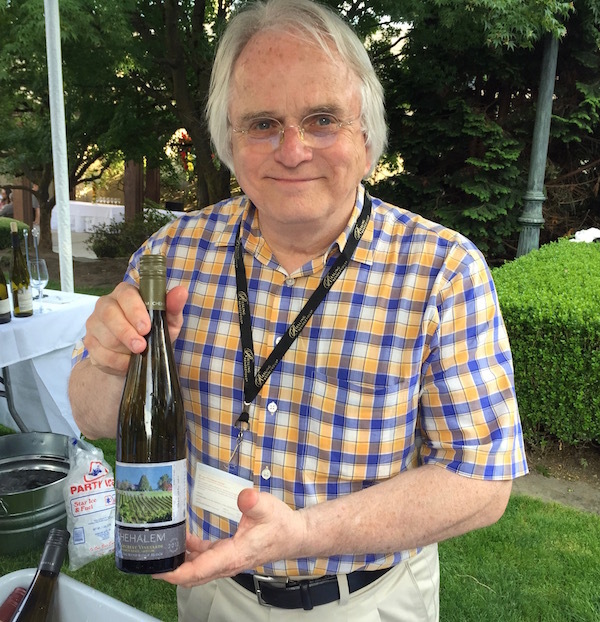 He began producing wine under his Chehalem brand in 1990 with Stoller as an investor. Three years later, Peterson-Nedry shared his expertise on planting Stoller’s Dundee Hills vineyard and designing the winery for Stoller Family Estate, the first winery in the world to achieve LEED Gold certification. In 2014, Wine Press Northwest magazine selected Stoller as its Pacific Northwest Winery of the Year with Chehalem as its Oregon Winery of the Year. Stoller’s growing collection of brands is expected to produce 124,000 cases from the 2018 vintage, led by Stoller Family Estate (68,000), Canned Oregon (24,000) and Chemistry (12,000). 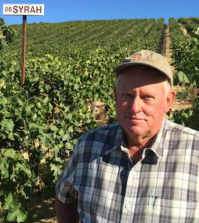 This fall, Harry and Wynne Peterson-Nedry moved into the Carlton Winemakers Studio to continue production of RR Wines, their boutique 500-case brand dedicated to Pinot Noir and Riesling from Ridgecrest Vineyards, which they’ve grown to 164 acres during four decades.